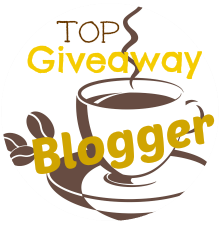 Deliciously Savvy is Hosting A New Giveaway for Ohuhu! 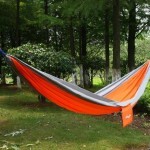 They are Supplying one Lucky winner with $270 Worth of Fabulous Camping Products for 1 Lucky Winner! Enter Today & Good Luck! A BIG Thanks You to OHUHU For All Of The Amazing Quality Products Included In This Fabulous Family Giveaway! This giveaway will end at 11:59PM (EST) on 01/24/2016. Deliciously Savvy did not receive any form of compensation for this giveaway. Once winner is selected via the Rafflecopter process, the product will be shipped. Winner has 48 hours to respond or another winner will be chosen. No other blog associated with this giveaway is responsible for the product shipment. Ohuhu will be providing the prizes above to the winner. Thank You for stopping by! Any Questions or Concerns email me at mcushing7 (at) hotmail (dot) com. I am most excited about winning the tent! I do like to camp. We have been wanting to take out grandchildren so all of this would help. Thanks! We love camping! This would be an awesome addition in our family! 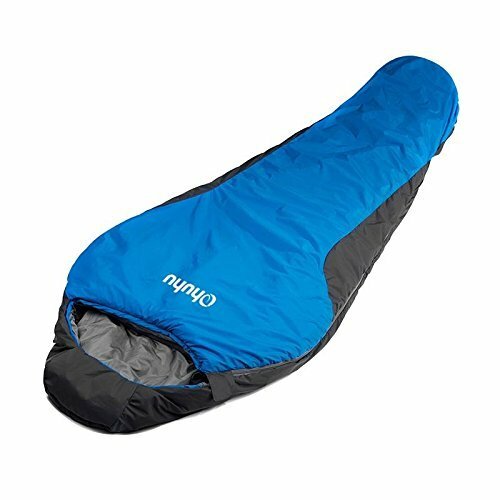 I would love to win this awesome Camping Giveaway for my Son! He has recently begun camping with his 2 kids (my Grandkids:) and they really enjoy it!! He has no camping gear of his own, so he has to borrow a tent and other gear. I would love for them to have their own Camping Gear...thanks for this chance! My hubby is the big camping fan in our house. He likes to go with our boys. They can have some father son bonding time. I would LOVE to win this giveaway! We have 3 kids and we all love to go camping every summer. My oldest son loves camping more than anything. I'd like to win for him. The babies are old enough to go camping this summer! Super excited! Our family goes camping annually so I was excited when I saw this giveaway. I like the Ohuhu 0 Degree Sleeping Bag with a Carrying Bag for our next camping trip. I've been calling my whole life. I would love to use this for a fun vacation. this is what I need !!! Ive always wanted to go camping with my family. My 5 year old would LOVE it! oh we definitely love camping. the best part of all, though, is toasting marshmallows! We took our 3 girls camping then they grew up and out of hanging out with family... now they're all into it again and we're camping again with " 5 " grandkids!! my nephews love to camp so i want to win so i can take them somewhere with gear now!! I need a camping trip to the ends of the world! Yes I love camping. I loaned our tent out and never remembered to pick it back up. I really didnt have alot of actul camping equipment but we got by with household items and a can of waterproofer for the tent lol. I love camping and my camping supplies are very old and used. We love camping and have been doing so for many years. Really love camping with the grandchildren. They love it and do not want to go home. I haven't camped in a long time and my boyfriend loves camping. Since we moved out together we been having trouble with money and finding something to do together that's affordable. Winning this will allow us to do something together that's different and fun. My family camps at least 10 times a year! Would love to win this for my grandson. My son always camped with us as a kid. He just doesn't have the equipment to take my grandson and we live to far away to loan ours. 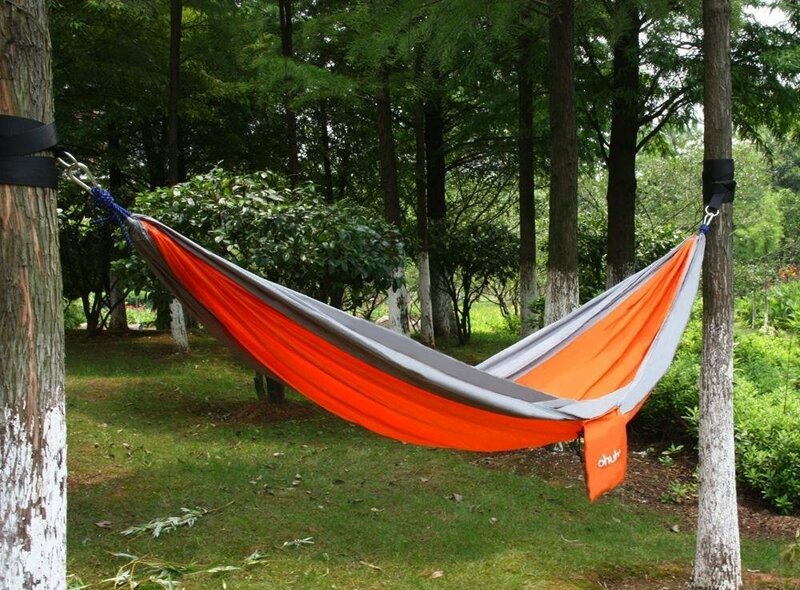 I am most excited to win this because I love camping with my family! I have needed a new tent for some time now. We are a "camping" family and this would be such a great prize, Camping as a family is the memories I cherish most and I want to pass that on! My son is a Cub Scout who will be crossing over to Boy Scouts this spring. Then we'll have camping trips every month. This would be an awesome win. I've been with my fiancé for 20 years and we've never been camping! If I win this that would totally change! I want to win because camping is an activity I enjoy with our family. We love to camp in the mountains. I've been itching to go camping. I've actually never been! 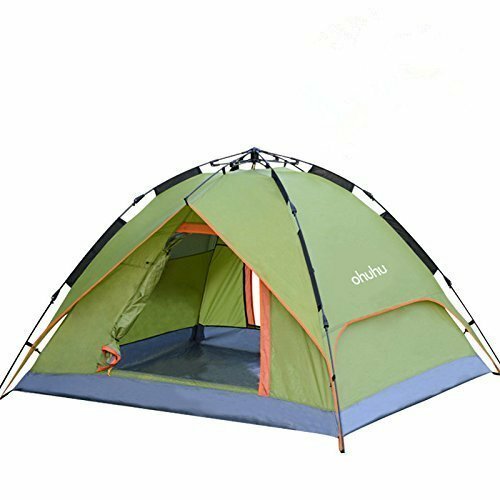 The three person tent is the perfect size for us. I don't like camping, but my family does. 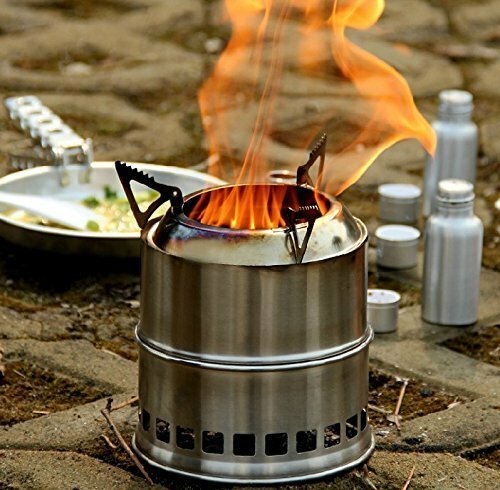 THis would come in handy for father son campouts once scouts starts. This would be wonderful to have in that of a case for which my area needs to be evacuated in case of a hurricane. Moreover it might also go to my relative as an inspiration to become an Eagle Scout! 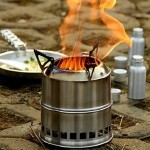 The wood burning camping stove is what I'm most excited about winning. Only been camping in a trailer or in a cabin, but if I'd ever need to bug out would like to hopefully be prepared. Your link wouldn't take me to the Website, got a Microsoft 505 error and it says it doesn't exist. I am so excited to win this giveaway! It's not that I like camping, I love it!